sjhoward.co.uk » Photo-a-day 65: Espresso Martini…? Published on 7 March 2014. 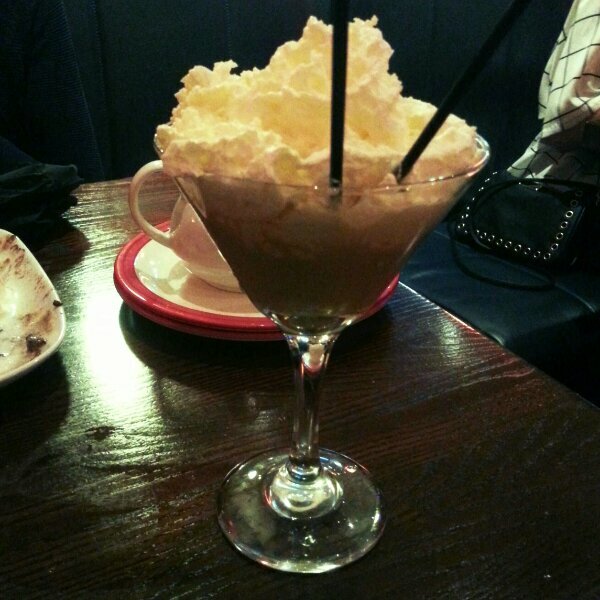 I can’t say I’ve ever been served an Espresso Martini with quite so much whipped cream before. Or, indeed, with any whipped cream. And nor do I think I’d like to be ever again! This 2,178th post was filed under: Photo-a-day 2014, Scrapbook.